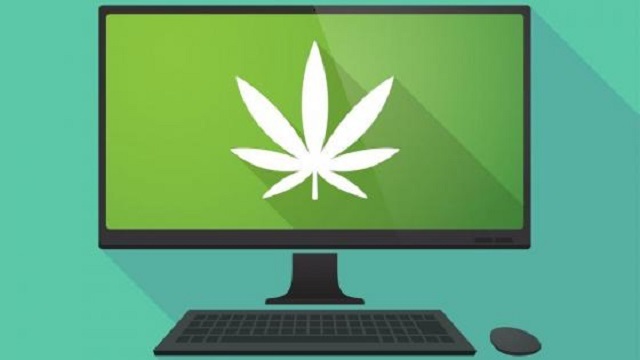 With cannabis now legal for recreational use in Canada, the Workers’ Safety and Compensation Commission of the Northwest Territories and Nunavut has released online educational materials aimed at employers and workers on impairment in the workplace. “The legalization of recreational cannabis provides a good opportunity for employers and workers to talk about impairment, to review policies, and to remind everyone about safe work practices,” says Judy Kainz, Director of Prevention and Employer Services at the WSCC. The term ‘impairment’ refers to a variety of conditions and/or substances that can impact a worker’s ability to work safely. A worker who is impaired in the workplace – whether as a result of alcohol, drugs, prescribed or over-the-counter medication, or fatigue – may lead to unsafe work practices and have severe consequences for the worker, their co-workers, and the employer. Available in English, French, Inuktitut, and Inuinnaqtun, The WSCC’s safety bulletins on impairment can be accessed along with legislative amendments at www.wscc.nt.ca/impairment or www.wscc.nu.ca/impairment. Educational materials also include details of new NWT/NU legislative amendments employers and workers can reference for more direction. Further resources on impairment – including the Cannabis Code of Practice (pdf) – will continue to be published on WSCC’s impairment page as they become available.